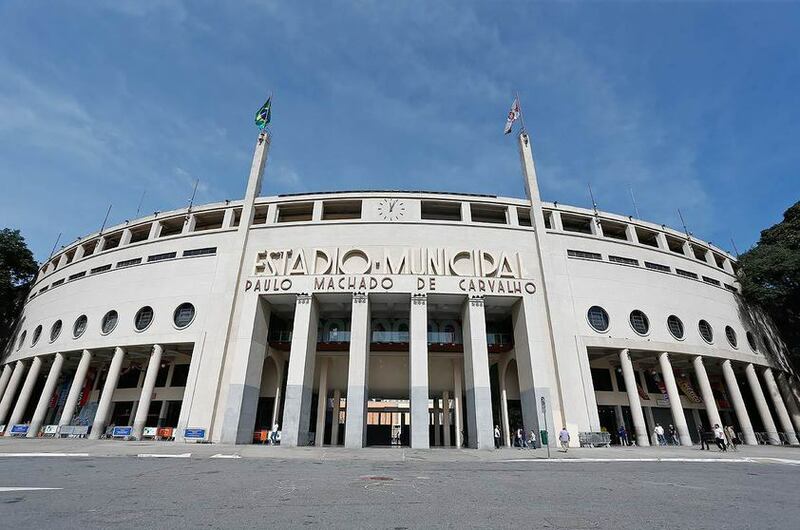 There will be no shortage of attractions in the São Paulo International Marathon in 2019, scheduled for April 7. National level gold test of the CBAt, besides completing its 25 years, to have all its starts and arrivals in Ibirapuera and a half marathon, will still have other news. The event, organized by Yescom, will be the first in Brazil to receive the IAAF Road Race Bronze Label category, to be part of the IAAF International Marathon Ranking and will also integrate the calendar of the "World Marathon Majors Age Group", which began at the Marathon Berlin 2018 and will end in the London 2020 Marathon. 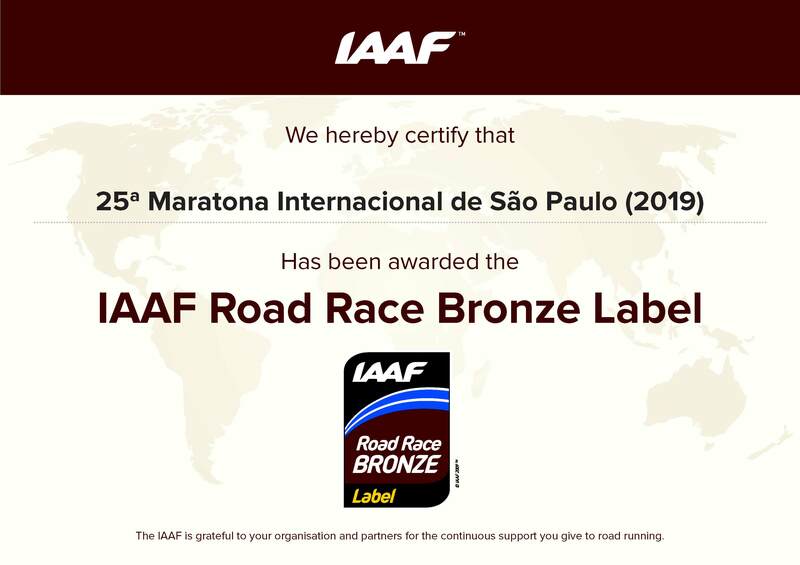 CBAt's national gold standard, IAAF Road Race Bronze Label category, which are technical qualification criteria that will guarantee athletes from several countries, and effective member of AIMS, the São Paulo Marathon has thus its quality and excellence recognized in the international scenario . 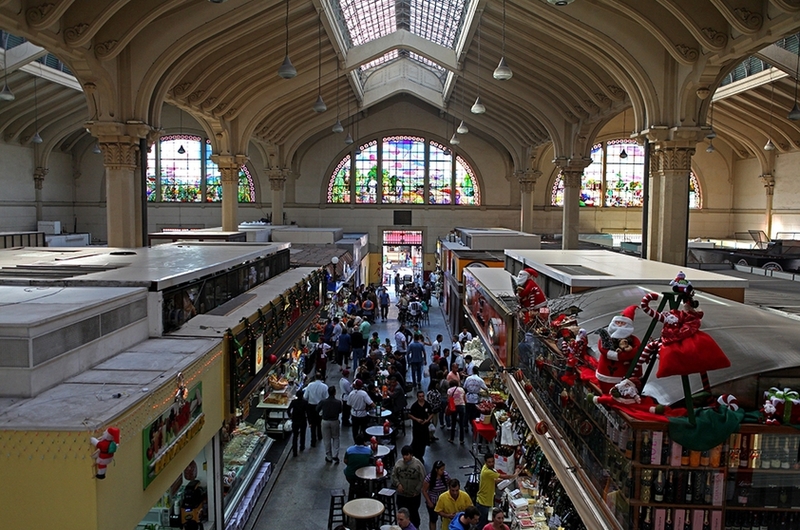 São Paulo, Santiago, Mexico City and Monterrey are the only locations in Latin America to be part of the Majors 40+. There will be 50 events, listed below, worldwide that will qualify for this Abbott WMM World Championship Wanda Age Group World Rankings, bringing together athletes in categories 40-44, 45-49, 50-54, 55-59, 60-64, 65- 69, 70-74, 75-79, 80+. 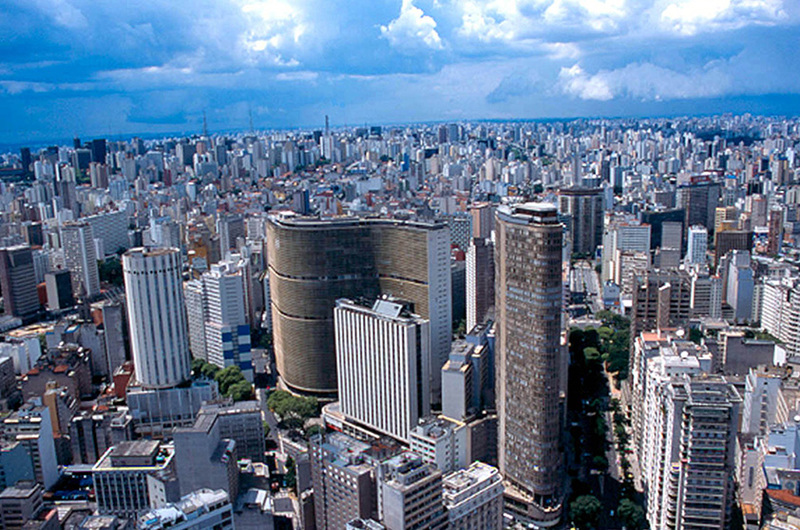 The rules and details for participating in the São Paulo event and obtaining indexes will be published on the test sites, www.maratonadesaopaulo.com.br and www.saopaulomarathonbrazil.com, starting on October 15, 2018. The best athletes of these categories will be ranked by time, will score points and qualify for the final stage in the London Marathon. in April of 2020. The start for the ranking was given last Sunday at the Berlin Marathon. The events were indicated by their high technical level and organization, in addition to the recognition by the International Federations of Athletics. 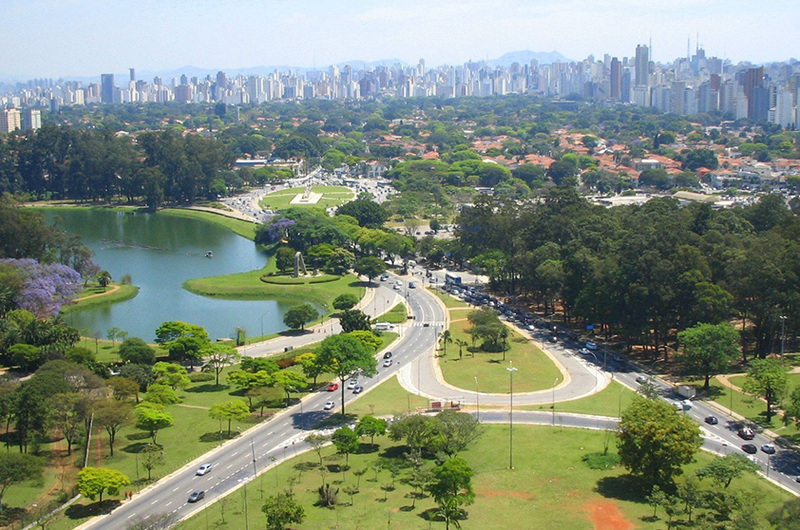 The São Paulo Marathon in 2019 had its courses adjusted, reducing curves and returns. There will also be Expo, with stands of products and services for the community, as well as sponsors and sponsors, as well as lectures on April 5 and 6. The registrations are still open and details and promotions can be found on the website. The event will offer infrastructure (medical support, access, hydration, snacks) to the official number of enrollees. No extra features will be available for athletes who are not officially registered ("popcorn"). Evidence that is part of the "AWMMAG World Rankings"